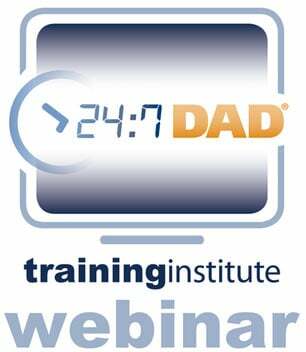 As the nation’s #1 provider of fatherhood skill-building programs and resources, National Fatherhood Initiative (NFI) continually provides guidance for practitioners and organizations on how you can provide the most robust and successful fatherhood programs possible. 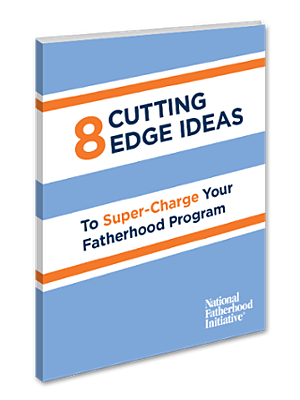 To that end, this eBook includes 8 ideas for how to super-charge your fatherhood program. 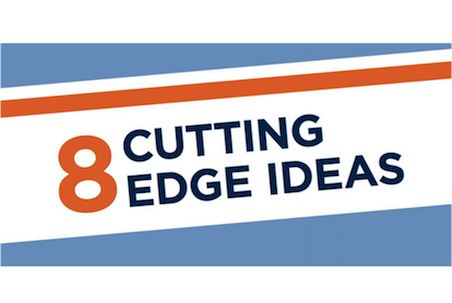 These ideas draw on some of the latest cognitive and behavioral research, and how you can apply this research to your program. Given this eBook focuses on research, you might wonder whether it will be dry and include information only an academic can understand. Don’t worry; we’ll explain each area of research in its own chapter in easy-to-understand terms, followed by simple examples and tips for applying this research to your work with fathers. You’ll also find some additional resources at the end of each chapter (e.g. 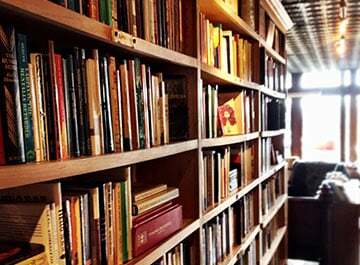 websites and books) that will increase your knowledge in each area. If you apply what you learn, before you know it, you might even become the fatherhood scientist in your organization. In any case, we hope this information helps you super-charge your fatherhood program and find even more success with the fathers you serve. 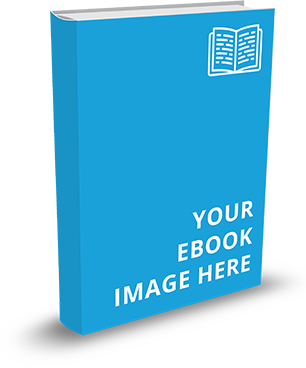 Each section in this eBook includes research ideas, how to apply the research, and additional resources for you to dig deeper. Framing and the "No Choice Option"
The Power of the "Deviant Dad"